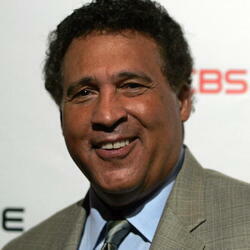 How much is Bryant Gumbel Worth? Bryant Gumbel net worth and salary: Bryant Gumbel is an American television journalist and sportscaster who has a net worth of $25 million. 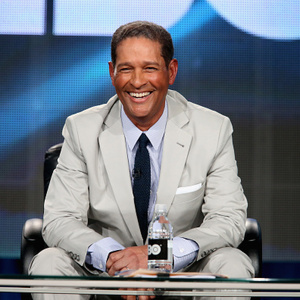 Born in New Orleans, Louisiana, Bryant Gumbel graduated from Bates College in the early 70s, and began working as a sportscaster almost immediately after graduation. 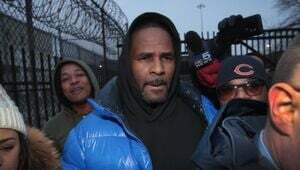 His first job was with KNBC-TV in Los Angeles. He began working for NBC Sports in the mid-70s. 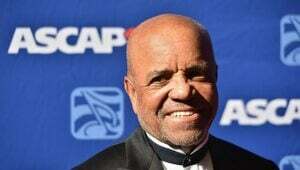 He hosted multiple major league sporting events for NBC throughout the late 70s and early 80s, as well as serving as a sports correspondent for the Today Show. In 1982, after serving as an emergency co-anchor replacement for Jane Pauley on the Today Show, he became a candidate to replace outgoing anchor, Tom Brokaw. He eventually won the position, and after a rough transition period, the Today Show became the most popular morning newscast. He went on to co-anchor the morning show for 15 years, stepping down in 1997. 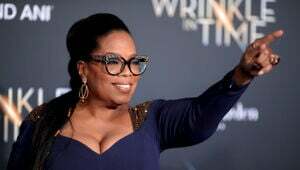 He then worked at CBS for a few years, before choosing to focus his energy on his highly successful, award-winning sports program, "Real Sports with Bryant Gumbel" on HBO.